Baindu L. Bayon joined NCATS’ Division of Clinical Innovation as an American Association for the Advancement of Science (AAAS) science and technology policy fellow in August 2018. During Bayon’s fellowship, she will be contributing to advancing translational science by supporting, developing and fostering innovative translational training and a highly skilled, creative and diverse translational science workforce. Before joining NCATS, she worked as a scientific field sales representative for STEMCELL Technologies in Cambridge, Massachusetts. At STEMCELL, Bayon focused on providing expertise to and supporting biomedical researchers at the Harvard Stem Cell Institute, Novartis Institutes for BioMedical Research and other groups in the Cambridge area conducting groundbreaking stem cell research. Bayon received her bachelor’s degree in biology from Indiana University Bloomington and earned her Ph.D. in medical and molecular genetics in 2017 from Indiana University School of Medicine, where she focused on transcription factor regulation of beta-secretase and the neurogenetics of Alzheimer’s disease using human neurospheres as a cell culture model. Bayon’s research interests include epigenetics, aging, personalized medicine and science policy involving outreach to those in the nonscience community who are invested in translational research outcomes. Bayon’s professional interests include STEM education outreach and mentoring students from marginalized populations. 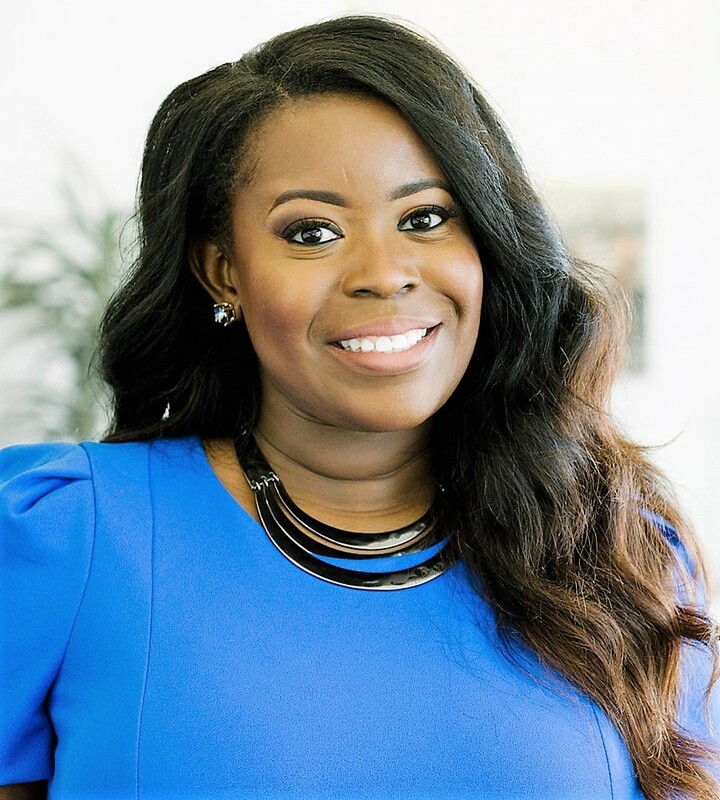 Indianapolis Business Journal named Bayon among the Forty Under 40 Class of 2017, and she was also named one of United Way of Central Indiana’s 100 Heroes for her achievements and commitment to community involvement. She is interested in exploring new ways to communicate scientific concepts to everyone and to engage members of all communities in translational research.